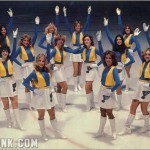 “My Blues Note” starts with a funny memory of Federko, then four or five, being the only boy in an otherwise all-girls figure skating class, culminating in a winter ice show with him dressed as a carton of chocolate milk. He quickly goes through his life growing up in Foam Lake, Saskatchewan, where he was almost always the best player on his team and in his league. Curiously, Federko’s route even brought him through a senior amateur circuit before he became a junior hockey sensation and future NHL first round pick. 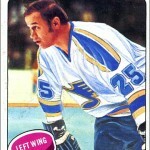 Federko spent 13 of his 14 seasons with the Blues. He talks about his success on the ice, such as his two All-Star Game appearances, multiple 100-point seasons, and scoring his 1,000th NHL point. 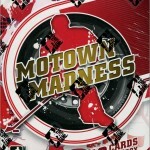 But he also gives us a firsthand look at how tumultuous times were for the Blues off the ice. During Federko’s tenure, the team was sold three times, abandoned by one ownership group that didn’t even send a representative to the 1983 NHL Draft, almost relocated to Federko’s home province of Saskatchewan, and had to suffer tightwad owner Harry Ornest for three years. 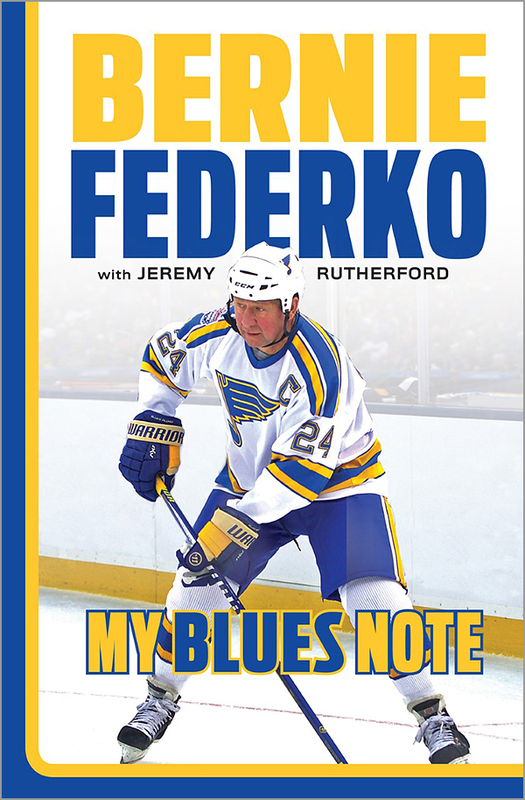 What makes “My Blues Note” so enjoyable is that Federko has no problem telling it like it is. He is quick to praise those who helped him, and also quick to criticize those who had a negative effect on his career, yet he manages to do so without coming off as negative or mean. Perhaps the most interesting aspect of this is how Federko’s close friendship with teammate Brian Sutter and Sutter’s family quickly eroded once Sutter became the Blues’ head coach. Most players also gloss over how their careers wind down or come to an untimely end when writing an autobiography, probably because no one wants to remember the bad times. Federko does the opposite, talking about his anger and sadness when he was traded to the Detroit Red Wings, and the disappointing year that followed for him. 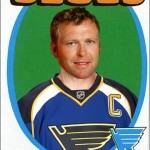 (However, Federko readily admits that trading him to Detroit for Adam Oates was a great move for the Blues.) Federko also tells quite a bit about what came after his playing career ended, including his time coaching the St. Louis Vipers of Roller Hockey International and how he broke into broadcasting, which he still does today. 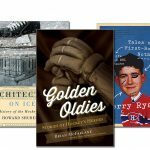 Many of Federko’s accomplishments — such as his 1,000 NHL games, over 700 career assists and 1,130 career NHL points — were overshadowed by names such as Gretzky, Bossy, Dionne and Lemieux, so it is long-overdue that we finally get to hear the story of this oft-overlooked great from the 1980s. Quote that epitomizes “Bernie Federko: My Blues Note”: I wasn’t afraid to say something and it didn’t matter who it was. It was never meant to be disrespectful unless I felt I was disrespected. If I didn’t like something, I said it. I probably drove lots of people crazy with what I had to say, but I felt that I had to alleviate the pain and suffering. I was probably too chirpy at the beginning and that’s why they shaved me [during a rookie hazing]. Looking back, I probably deserved it. But I didn’t change the way I played, and I didn’t change the way I acted. I was the same person as a teammate, no matter how successful I was, and I tried to help the guys around me. If the coach got pissed off, too bad. 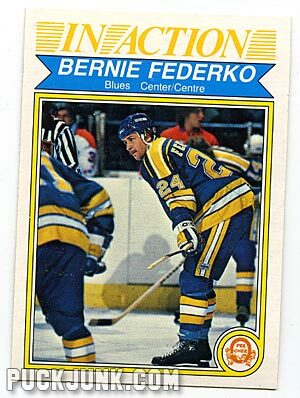 What I like about “Bernie Federko: My Blues Note”: Positive or negative, Federko gives his honest assessment of those who affected his career. That level of honesty is rare, but always welcome, in a hockey autobiography. There are numerous pictures in the book, including several newspaper clippings, contracts and letters that we normally would not see, which give an interesting look at Federko’s career. What I do not like about “Bernie Federko: My Blues Note”: Nothing, really. Oh my, it has been 29 years since he played, man I feel old. I wish the NHL would either lessen the goalie equipment so we could have more 100 point scorers like Bernie.